Shipping Containers For Sale in Washington D.C. 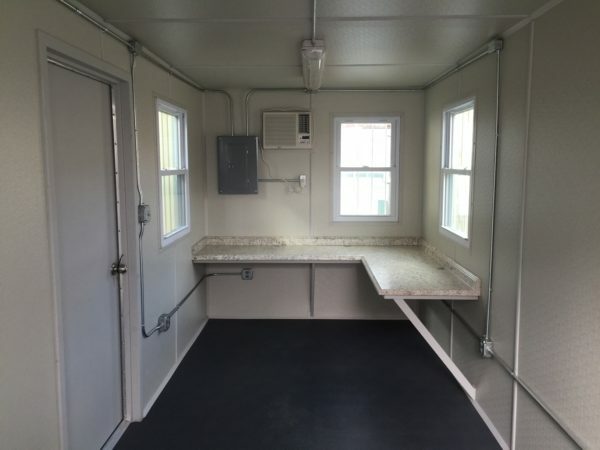 Looking for a new or used shipping container for storage or a custom office space? We can help. K&K Containers supplies new and used shipping containers to East Coast businesses. If you’re located in the Washington, D.C. area, K&K Containers can get you the shipping container you need. K&K Containers delivers. Order with us, and we bring the container to you in a self-loading truck. You don’t need special on-site equipment to unload and place the container. We take care of all the details: Procurement, delivery, placement and pick-up. Contact us today for a FREE estimate. We offer containers of varying sizes, shapes and configurations. 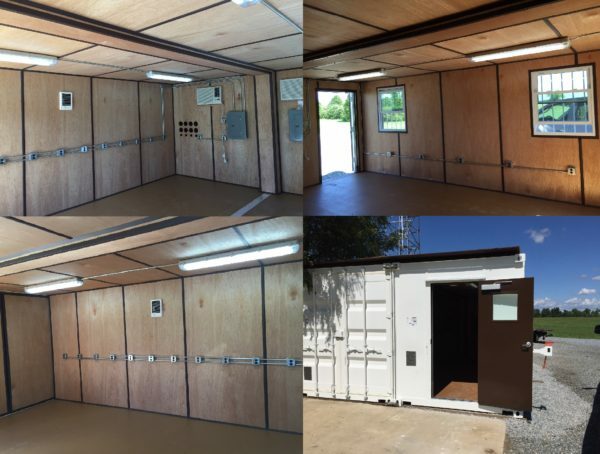 Office containers and custom shipping containers are our specialty. Modified and Office Shipping Containers in Washington, D.C. 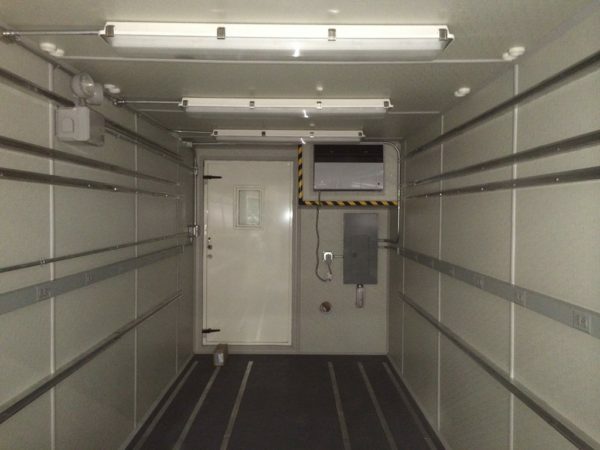 Custom options include: Watertight doors, track lighting, stairs, windows, bathroom containers, among many others. Browse our portfolio of modified containers to see our work. If you need a shipping container in Washington, D.C., K&K Containers is your source. Contact us now for pricing and to speak with a design representative. Start your shipping container order now. 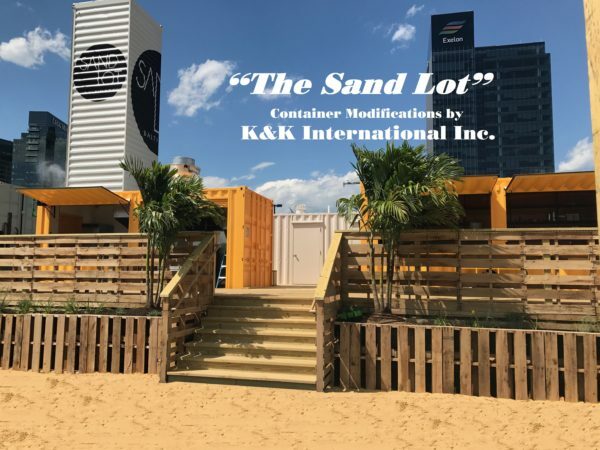 Contact K&K Containers for a free estimate today.